El Fenix restaurants started in 1916 as the Martinez Cafe. Over the years, it has grown to become one of the largest Mexican Restaurant chains in the DFW metroplex. El Fenix means "the phoenix'. 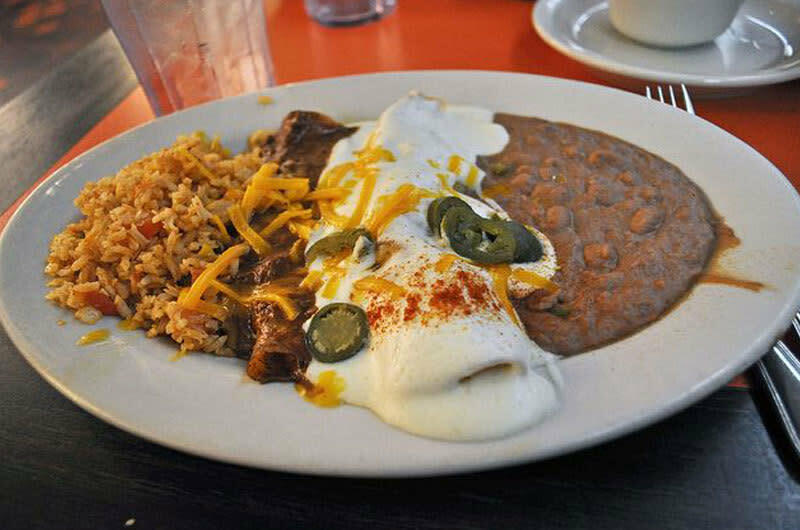 The restaurant serves traditional Tex-Mex dishes such as nachos, tacos, enchiladas, guacomole and queso. They can accommodate large groups as well as cater events.